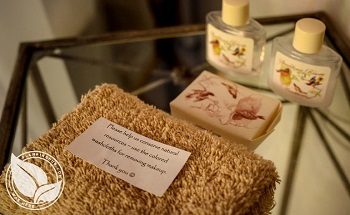 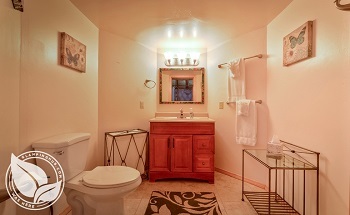 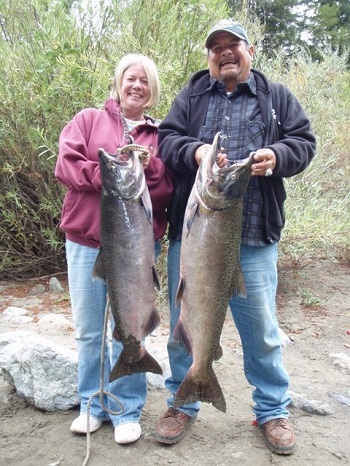 Convenience for Our Fishing Guests is our Priority! 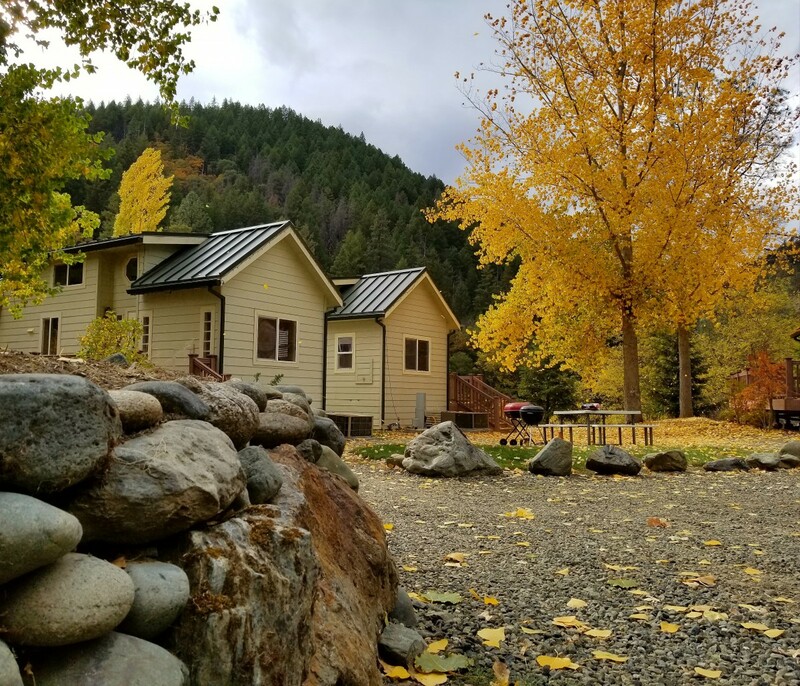 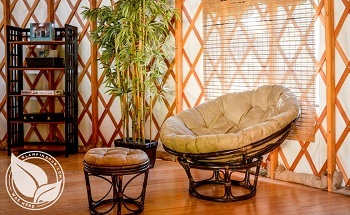 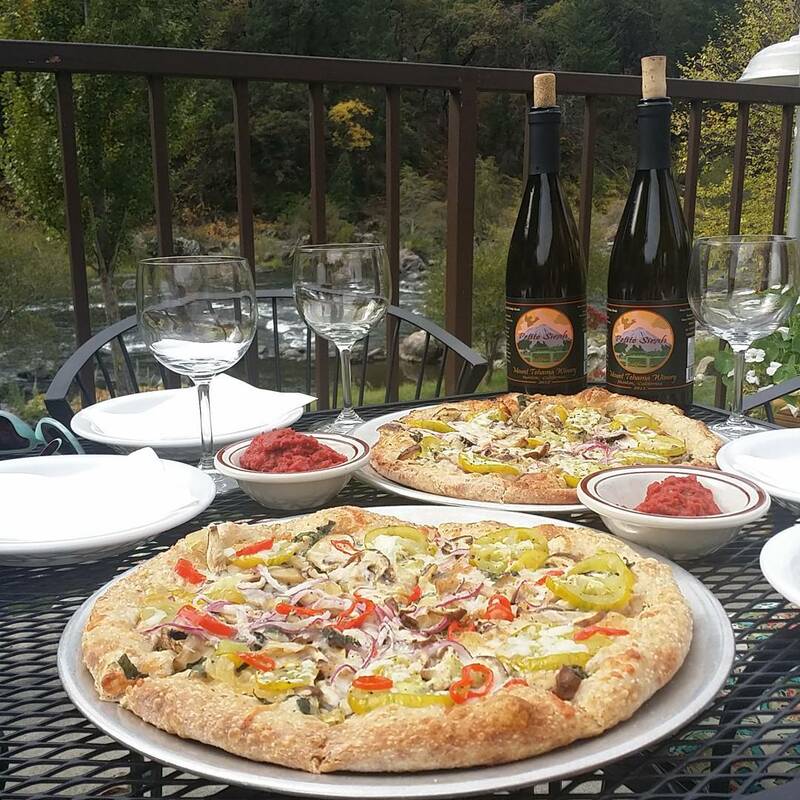 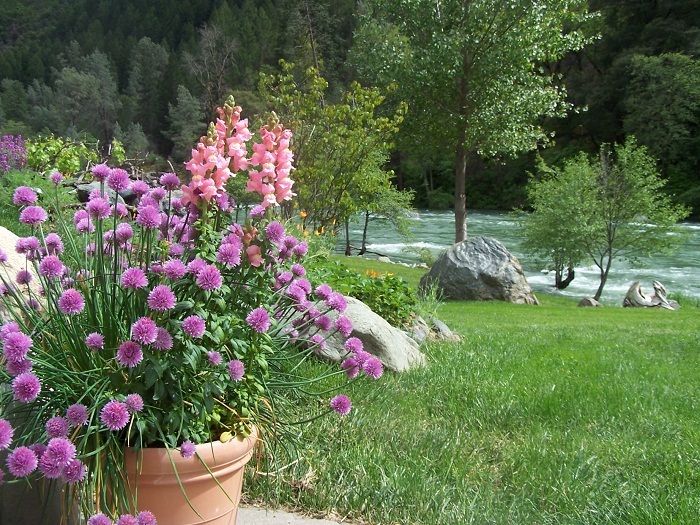 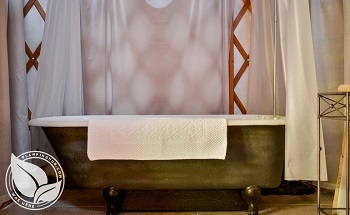 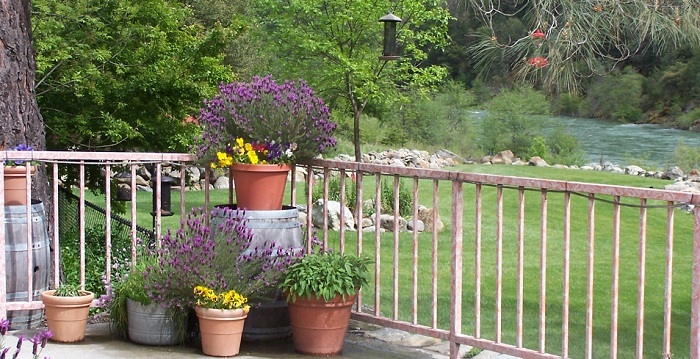 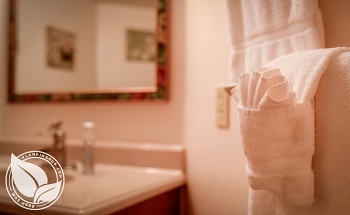 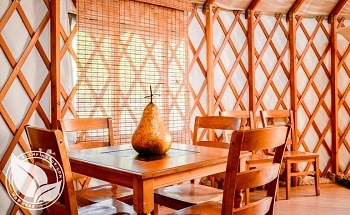 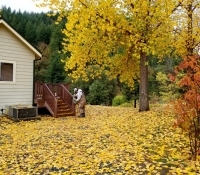 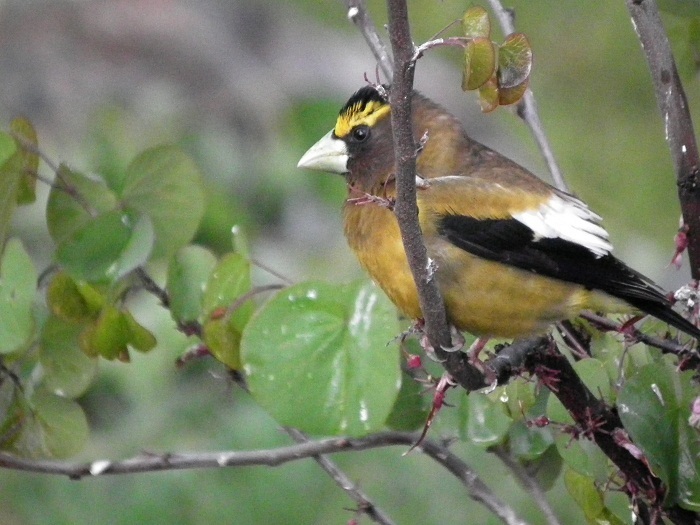 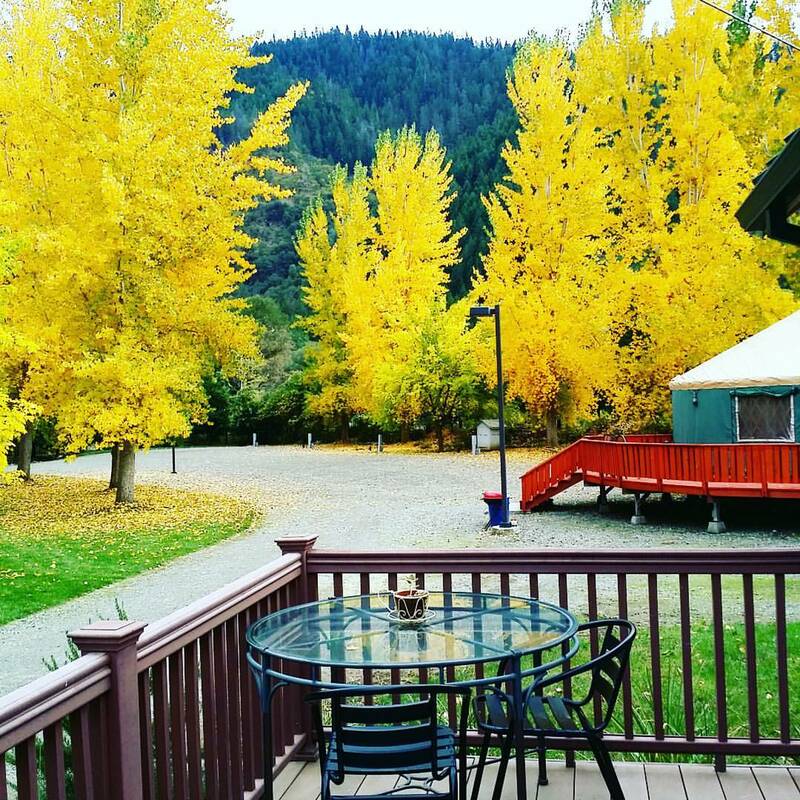 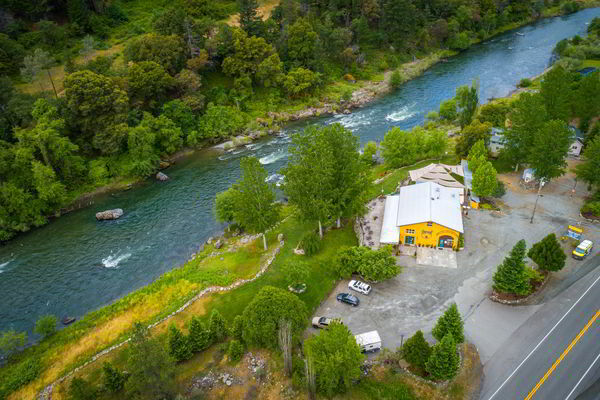 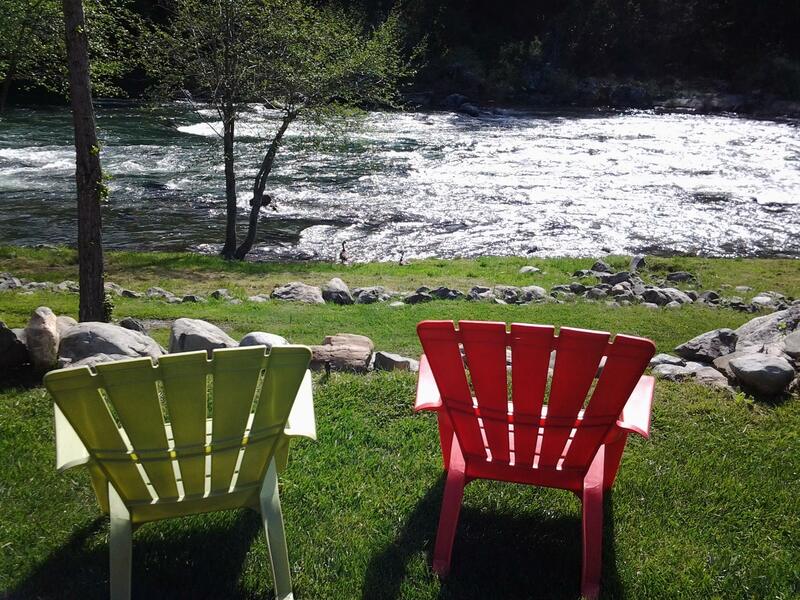 Join Strawhouse for comfortable lodging, quality meals, and a great setting along the stunning Trinity River. 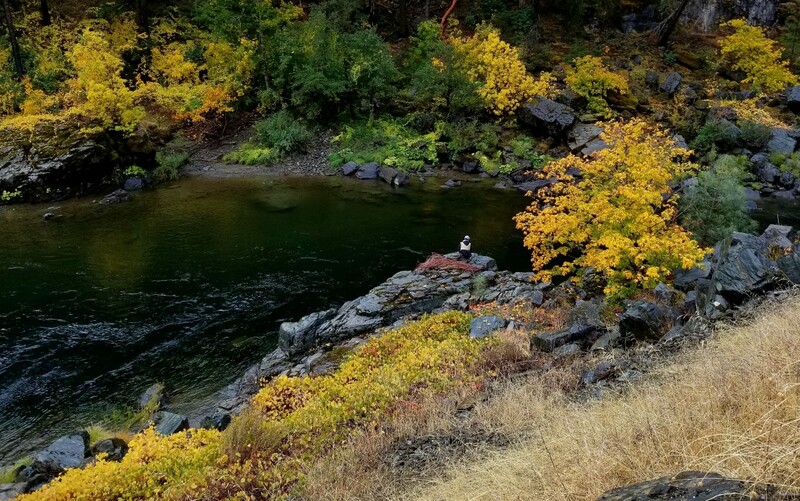 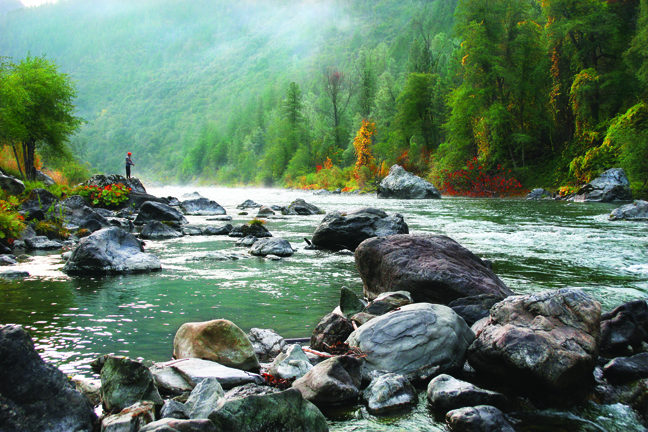 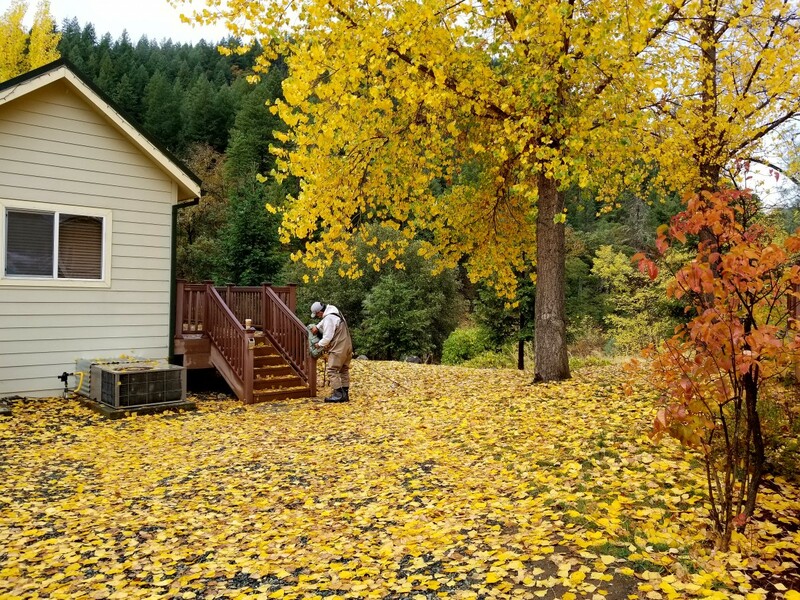 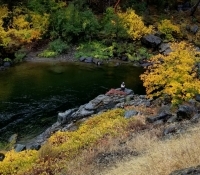 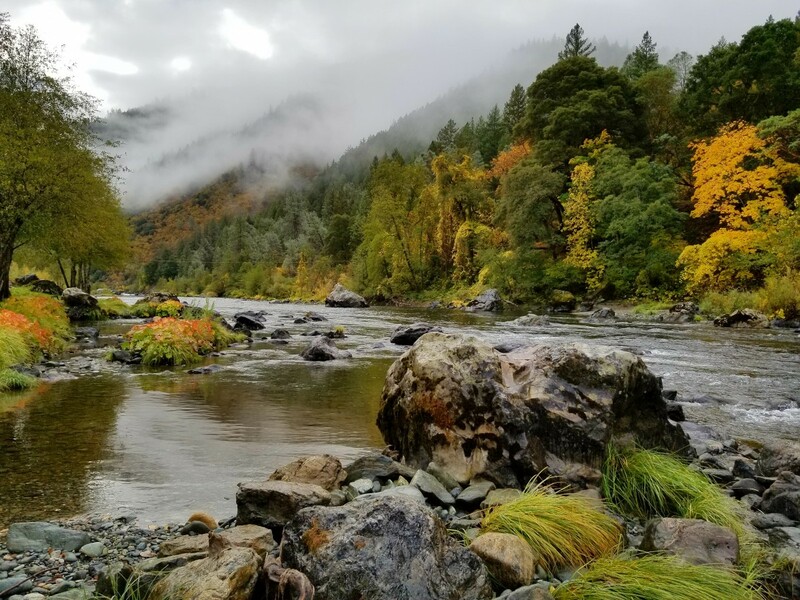 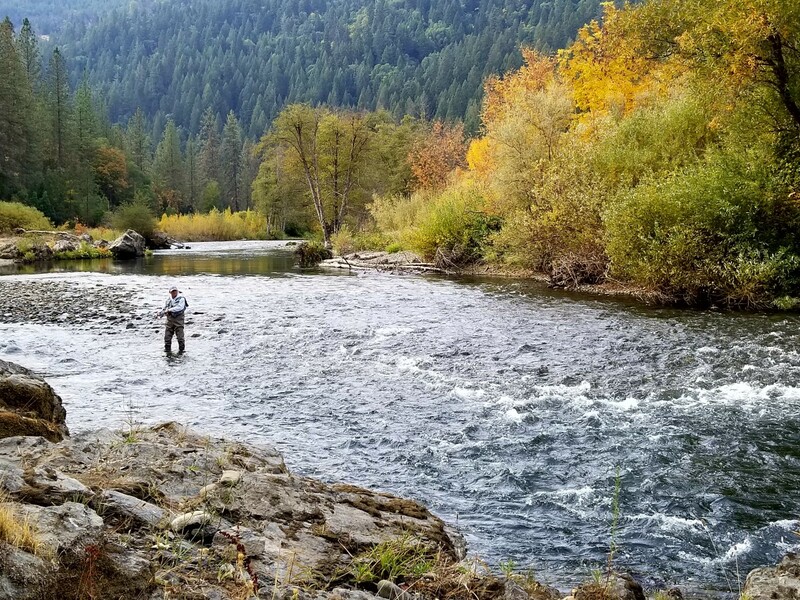 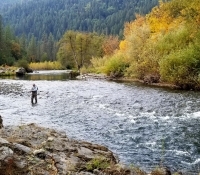 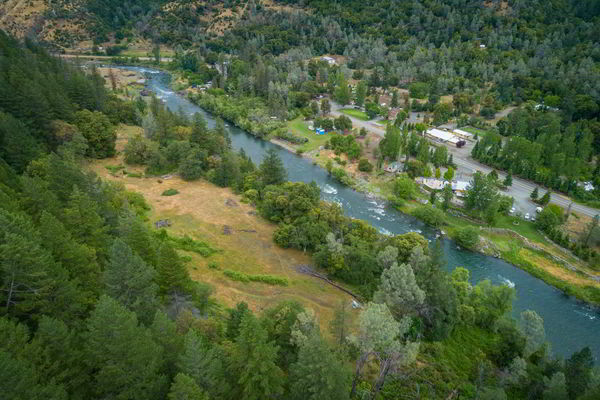 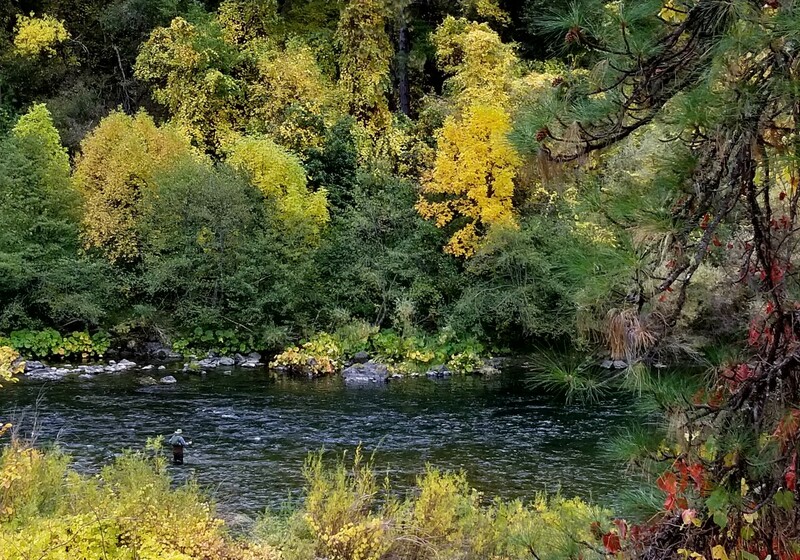 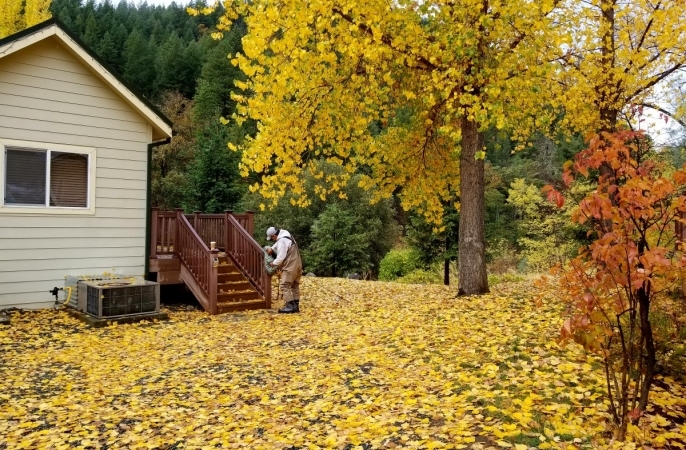 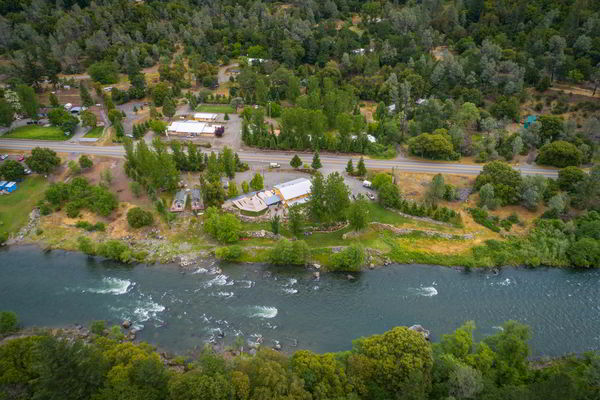 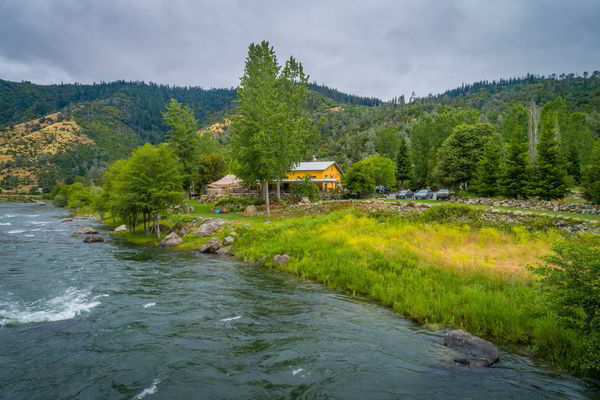 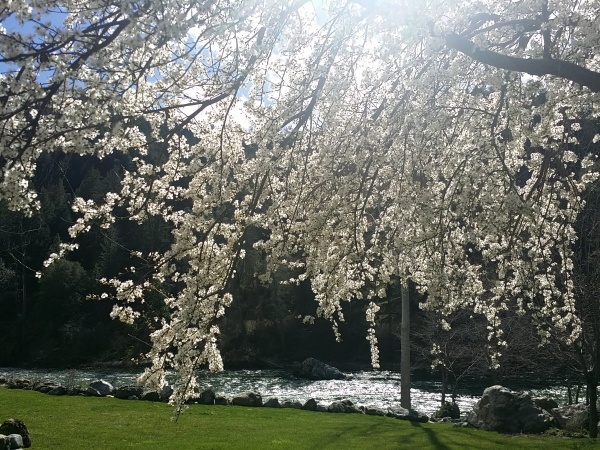 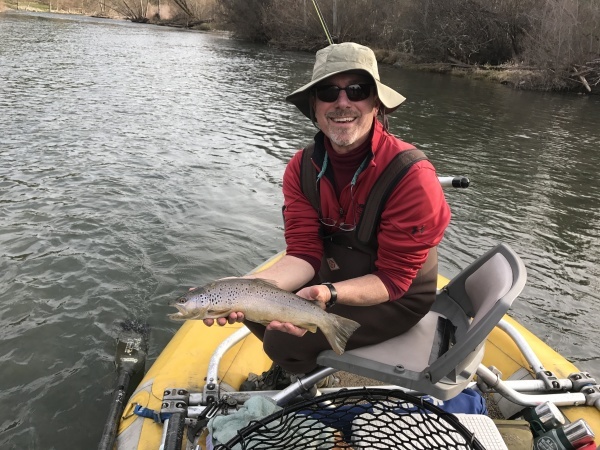 The Trinity River in Northern California is one of the most scenic rivers in the Northwest and provides some of the best year-round fishing. 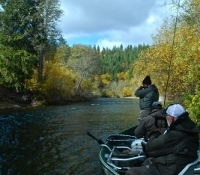 Also rated one of the top 8 fly-fishing rivers in the United States for incredible Steelhead, Salmon, and German Browns. 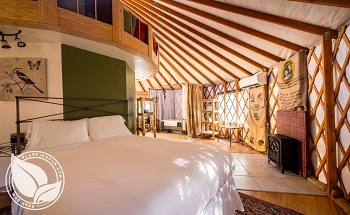 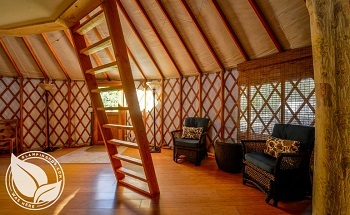 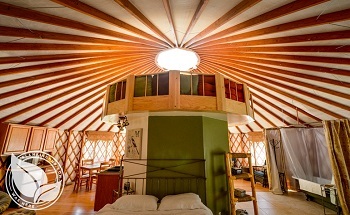 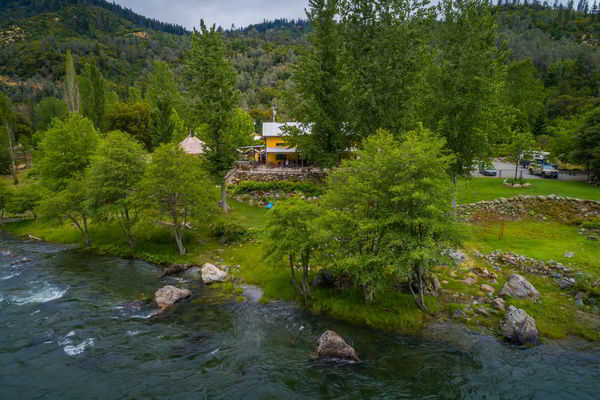 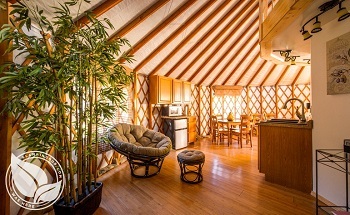 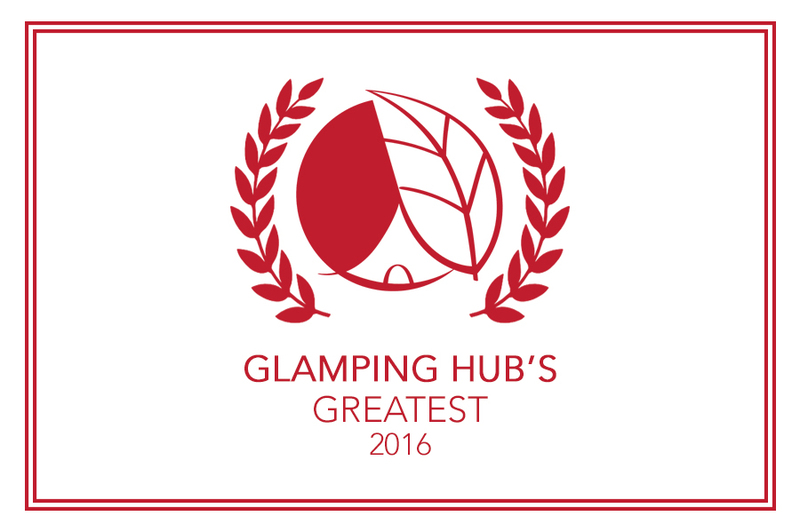 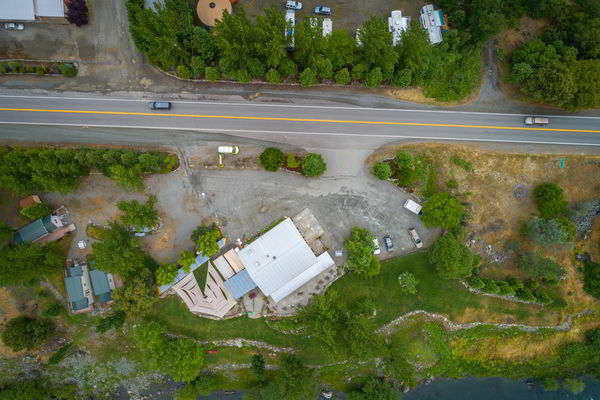 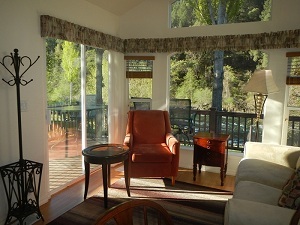 There is no better place to stay on the Trinity River! 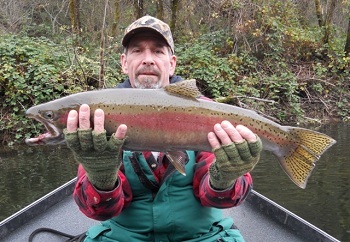 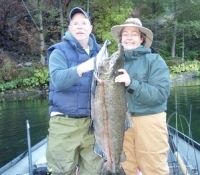 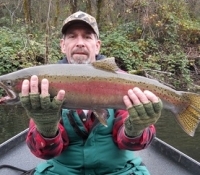 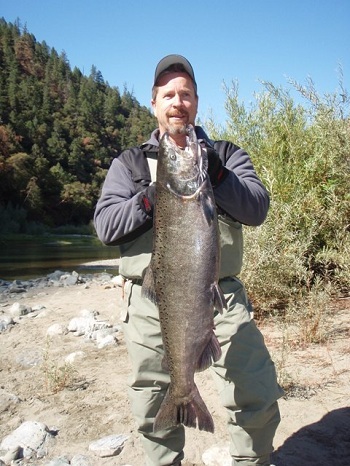 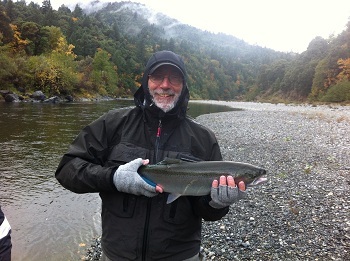 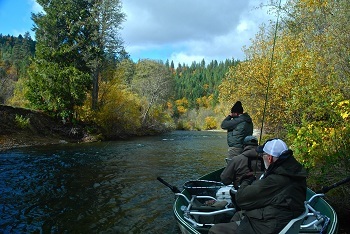 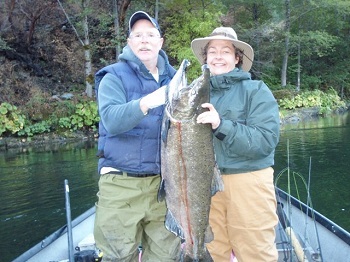 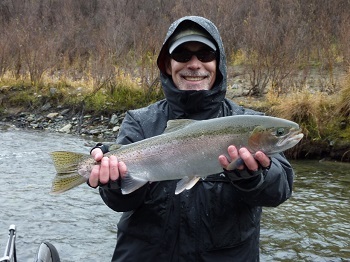 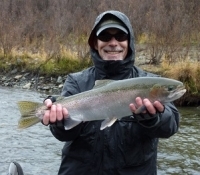 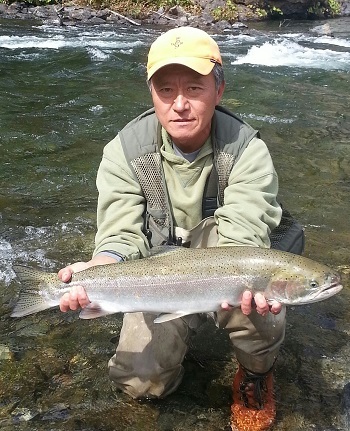 Steelhead season runs year round with the peak of the season being September-January. 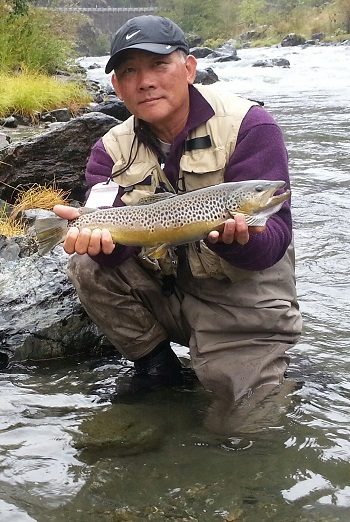 During this time, you will also catch German Browns. 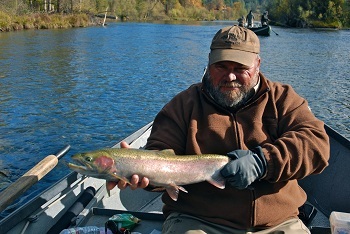 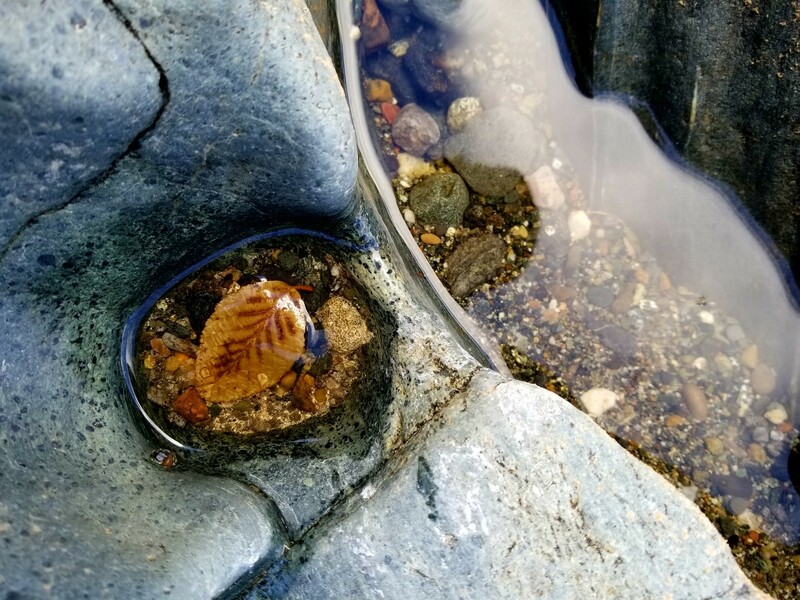 These fish respond very well to swinging flies, drifting bait and roe, artificial-like wee warts, and other plugs and spinners. 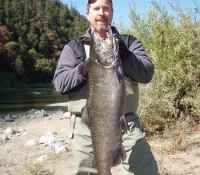 Salmon have two distinct runs: the Spring run which begins in June and runs through August; and the Fall run which begins in September and runs through early November. 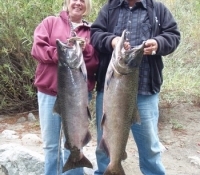 Back trolling plugs and bait is usually the most successful game in town! 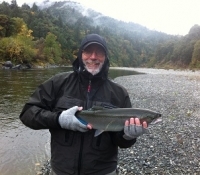 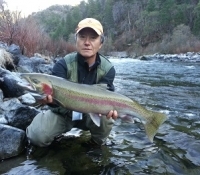 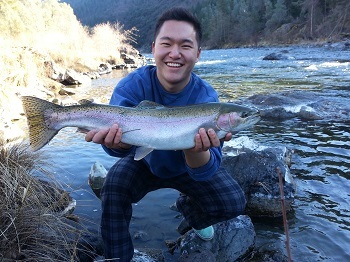 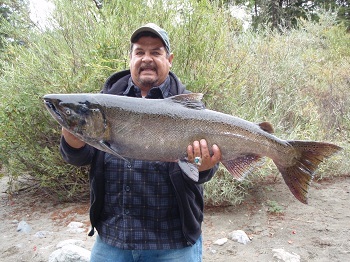 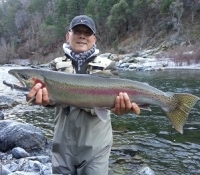 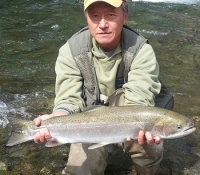 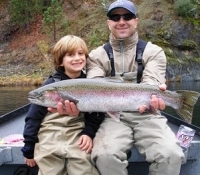 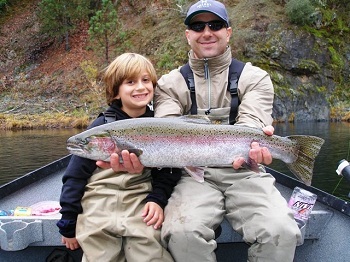 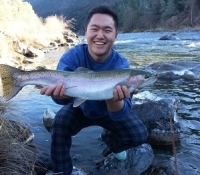 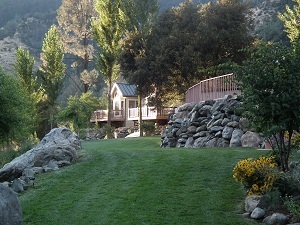 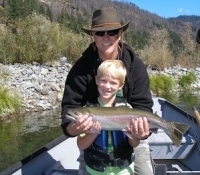 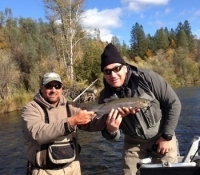 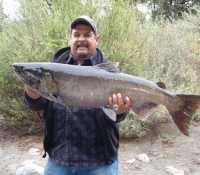 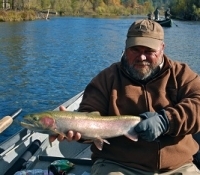 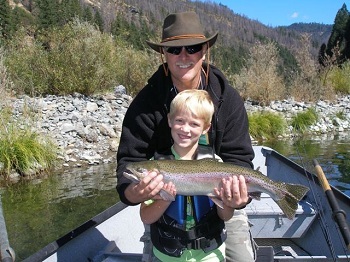 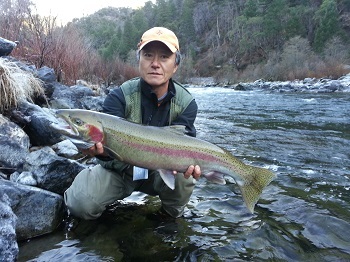 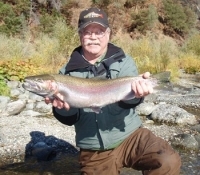 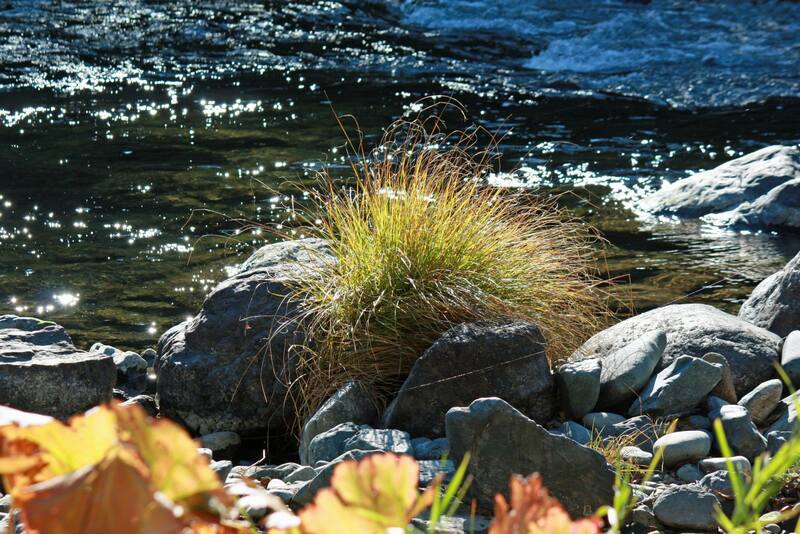 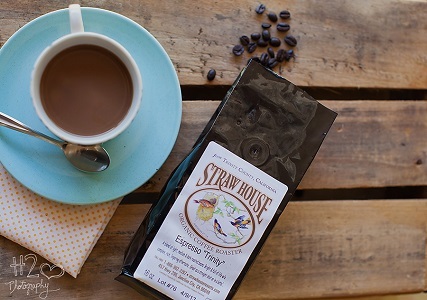 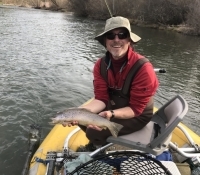 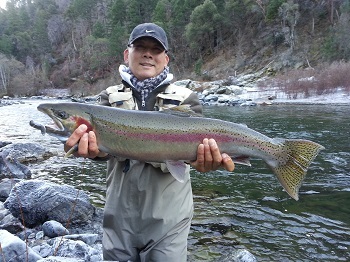 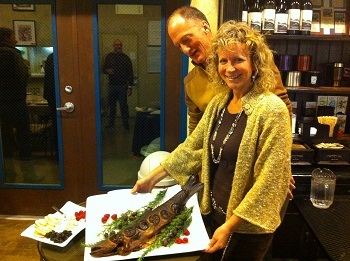 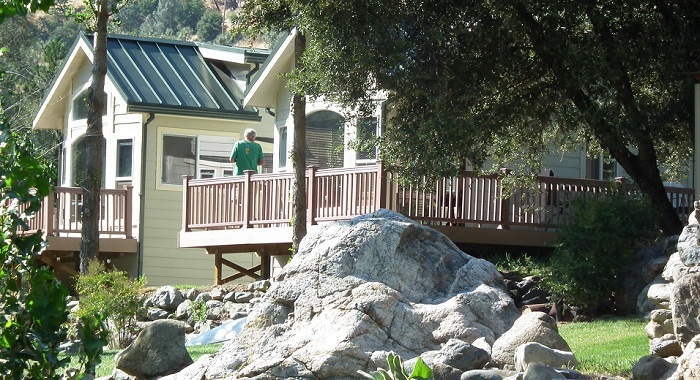 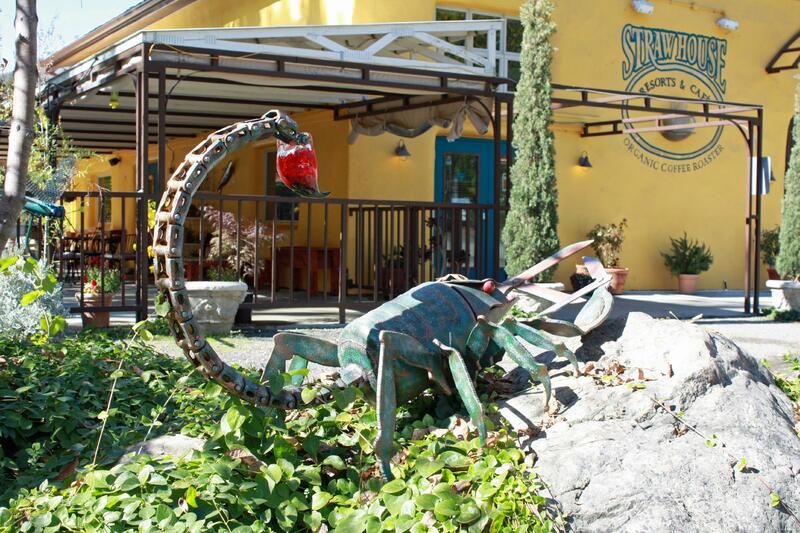 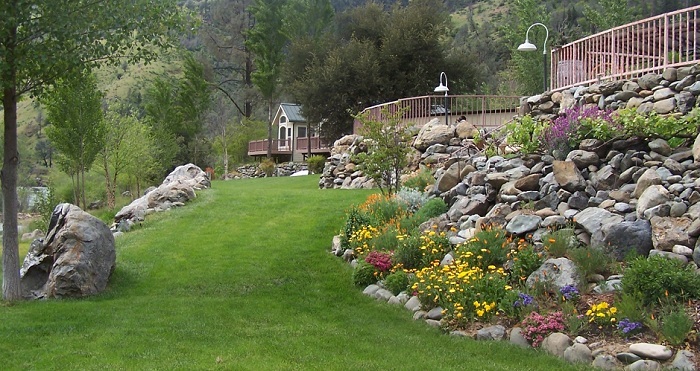 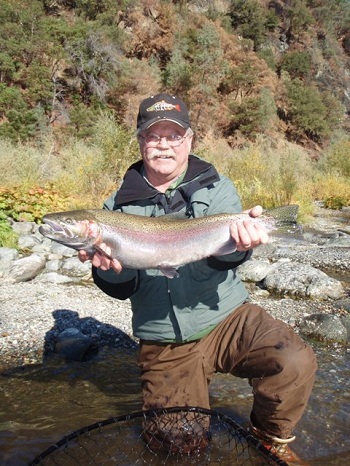 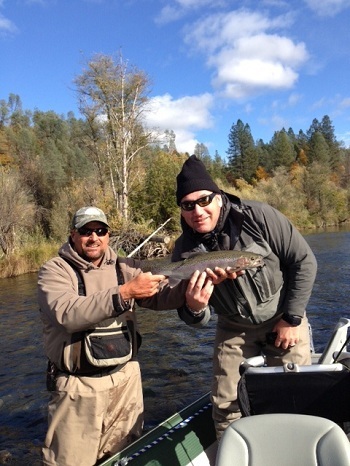 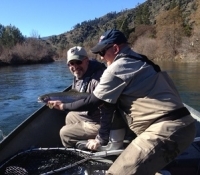 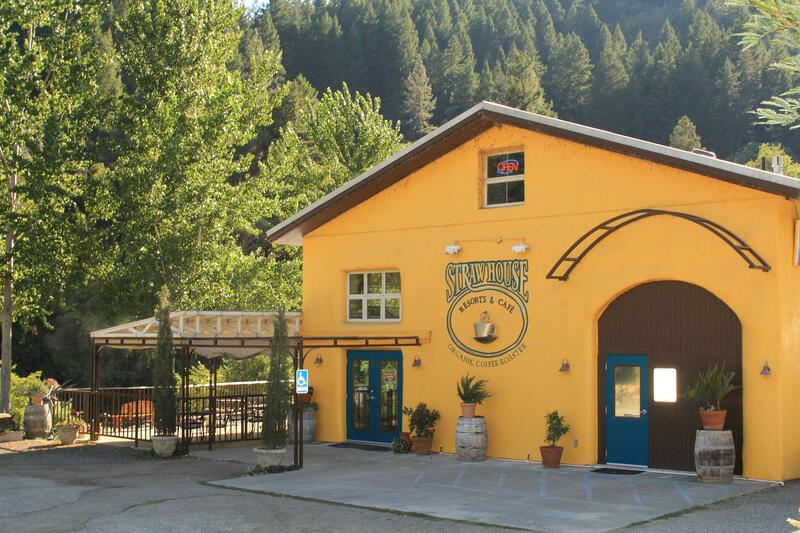 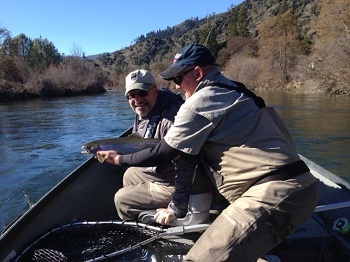 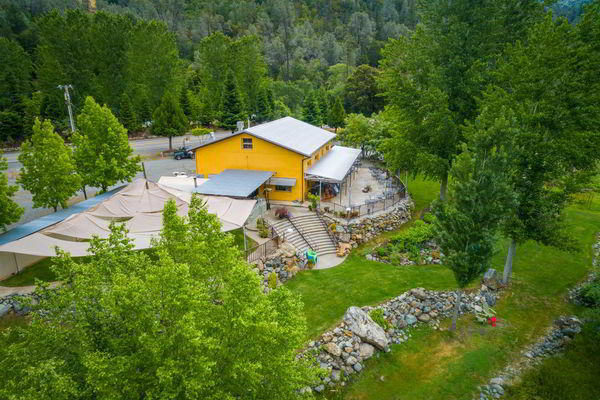 Strawhouse Resorts is a proud supporter of California Trout, Inc.